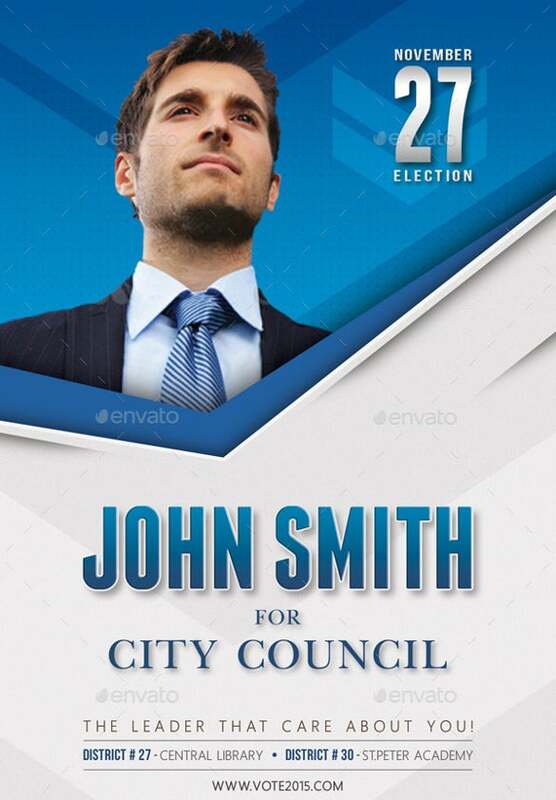 14+ Political Postcard Templates – Free Sample, Example Format Download! There are times when certain engagements, workshops or events are arranged by political parties as means of political propaganda. Therefore, in order to popularize or publicize such events or any other achievements which the state has undergone under their rule, political post cards are used extensively. These are mostly distributed in bulk along with daily newspapers and magazines so that it has the maximum reach. You may also visit birthday postcard templates. 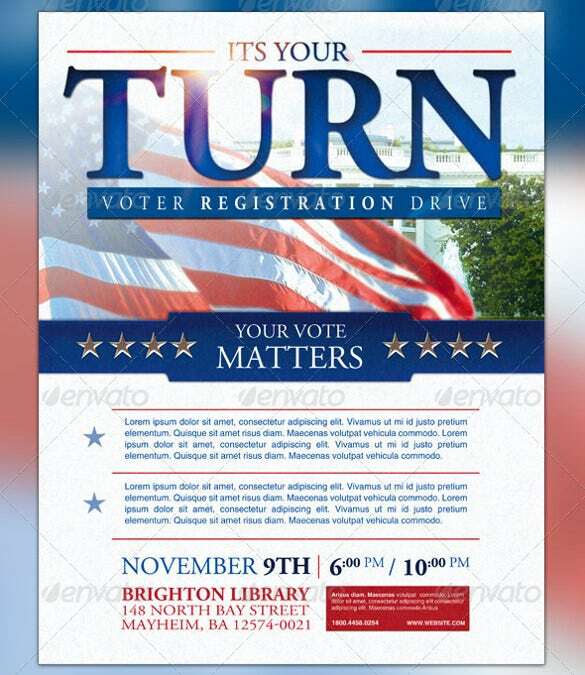 These postcard templates are also mostly informative along with the image of the party logo and the picture of the main politician, in addition to the date, time, venue and agenda of the gathering program which has been planned by them. Voting is your small step towards changing the world. Political parties often send out postcards to all eligible voters encouraging them to do their share in the elections. If you’re sending out such postcards, you could go for this template with a powerful message. 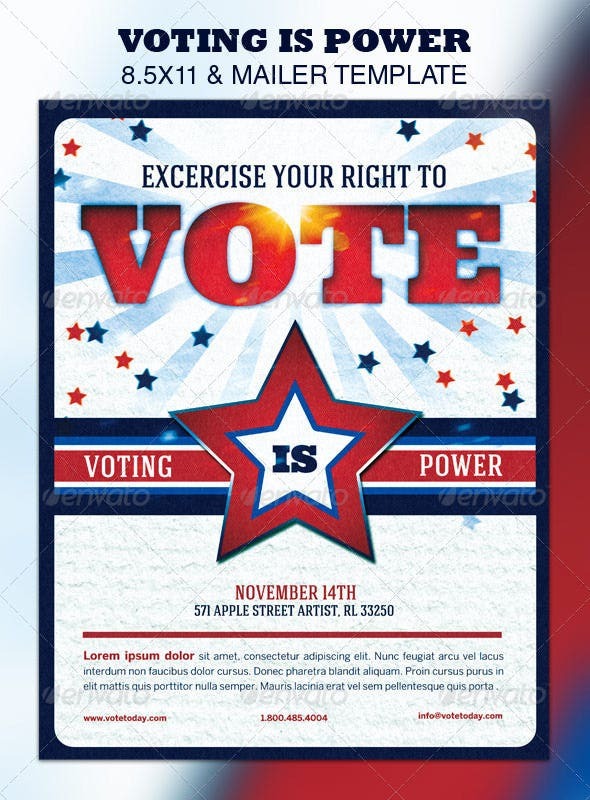 This postcard would be a great way to remind people that the must exercise their right to vote. 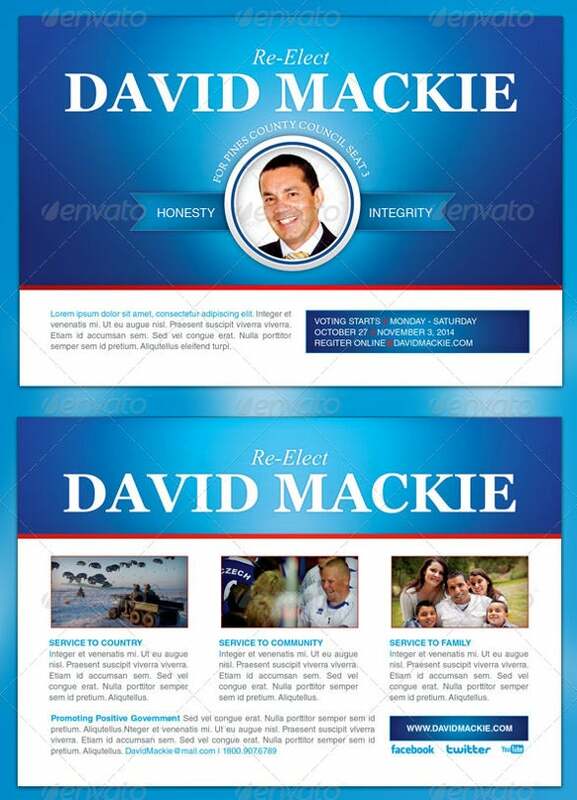 It also contains the image of an election candidate, which is editable and can easily be changed. A template for the future president of the United States needs to be smart, professional and exude a sense of power and amazement. In that case, this template would be perfect for you. The flag of the United States adds to its magnificence. Postcards would be the best and one of the cheapest ways of convincing people to vote for you in the upcoming elections. You could customize this attractive postcard template by adding an image of yourself and your details. 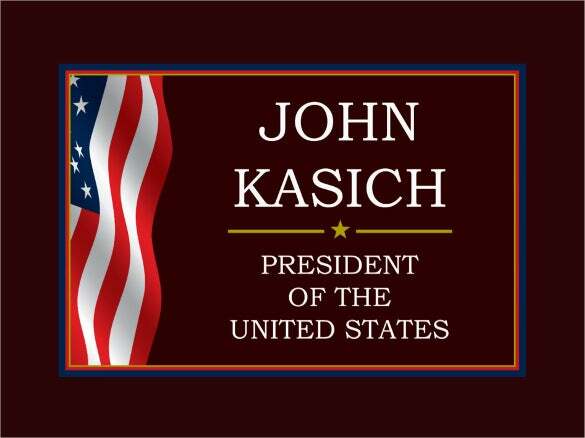 A postcard with the theme of the Flag of America, and a powerful message accompanying it would be the best way to win the favour of your voters. You can customize the template by adding an image of yourself in the template as well. If you’re standing for elections for the second time, this is the template you should go for. If you have already served, you already have your people’s faith to support you, all you have to do is convince them to vote for you again. A voter registration drive is a must, people must be able to exercise their right to vote. There are hundreds of people who haven’t registered for voting, this drive would help them out. To invite people to this drive, you could download this template. Women are not lagging behind in politics any longer. 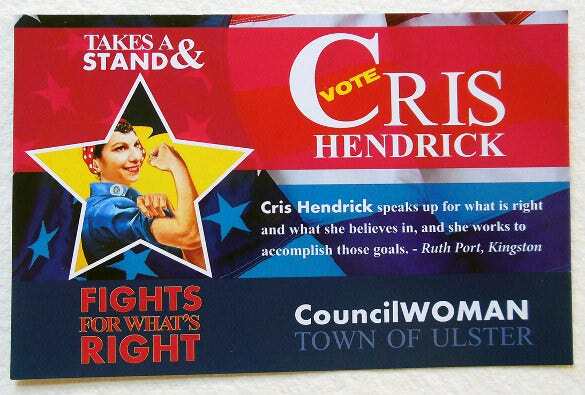 If you’re standing for the post of councilwoman, you could download this image, especially since it portrays women in a favourable light. Fundraisers are common occurrences, since all political parties need money to operate. 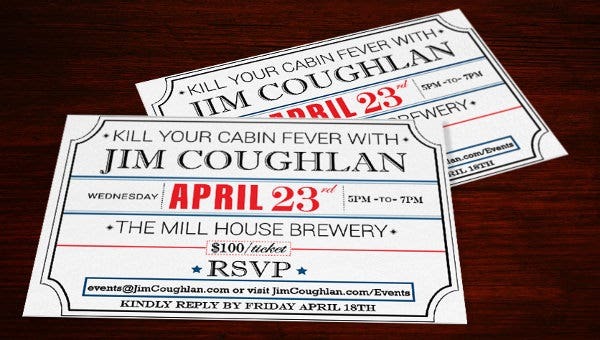 If you’re in charge of the public relations department of a party and are organizing a fundraiser, you could download this template, it has a formal yet appealing tone. 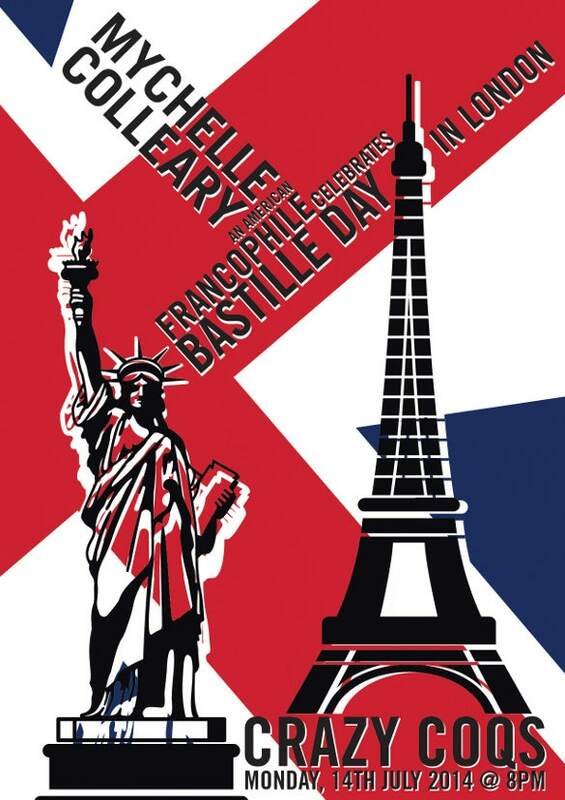 This Bastille Day themed political postcard would be perfect depending on the occasion. It has a smart, formal yet attractive design which surely doesn’t fail to impress. All you have to do is download it and customize the details. 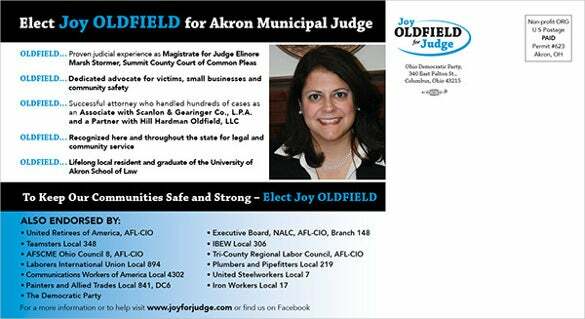 This political postcard has been smartly designed. You can add an image of yourself on the right in the space provided. On the left, you can add all sorts of details that the public needs to know before they vote for you. This postcard is sure to catch the attention of your recipients. 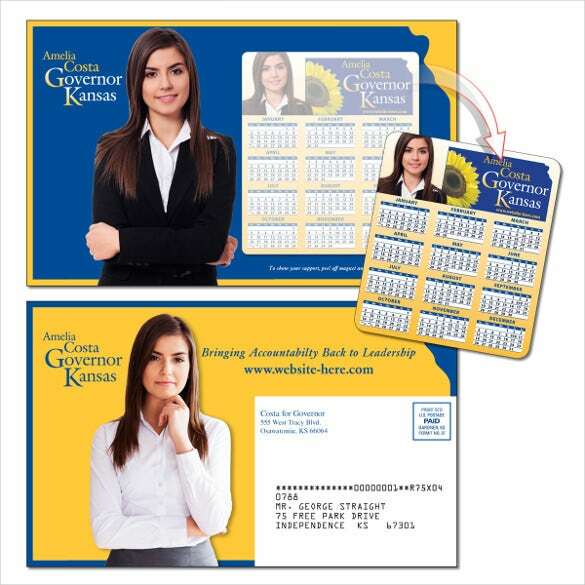 It consists of a magnet mailer, which can be used as a calendar. 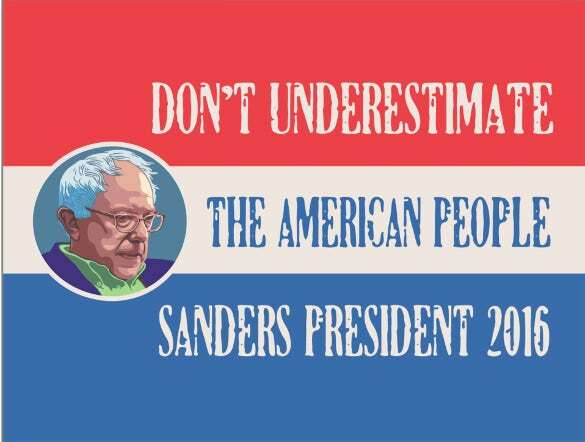 In a way, you’re helping out your voters and winning their favors. It would give your postcard a different touch. 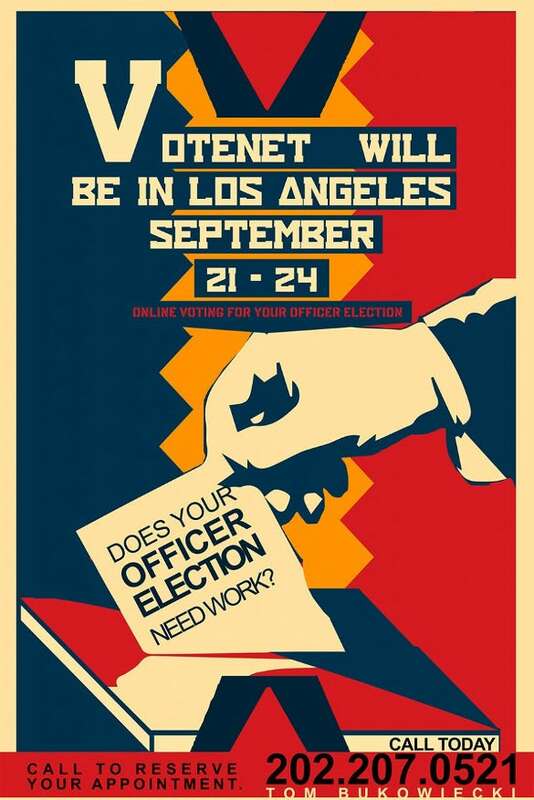 Although this Votenet political postcard uses bright and stunning colours to make it eye catching, it doesn’t go overboard with the design. 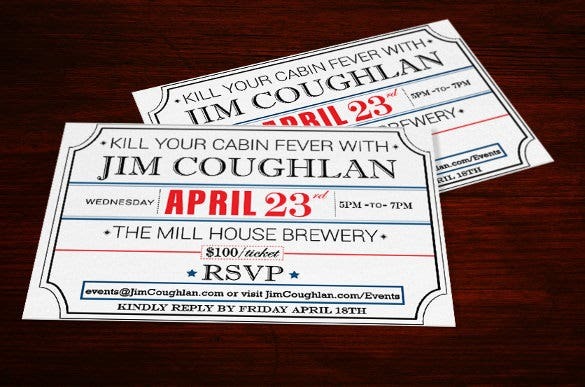 The first thing that comes to mind when you see a postcard like this is the professional look and formal tone. 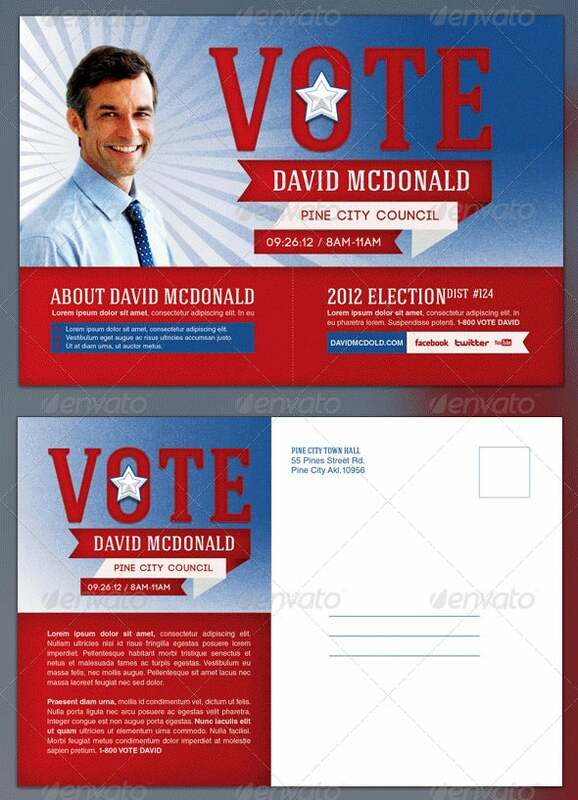 Explore the best of graphic designing with the help of this amazing and beautifully designed political postcard template. 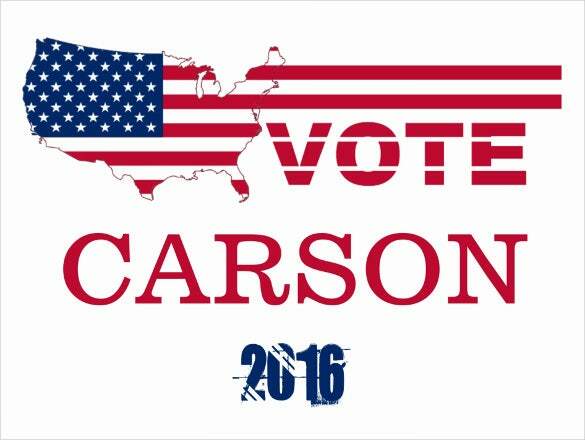 If you’re planning to vote for Carson this year, you could urge others to do the same with the help of this postcard.